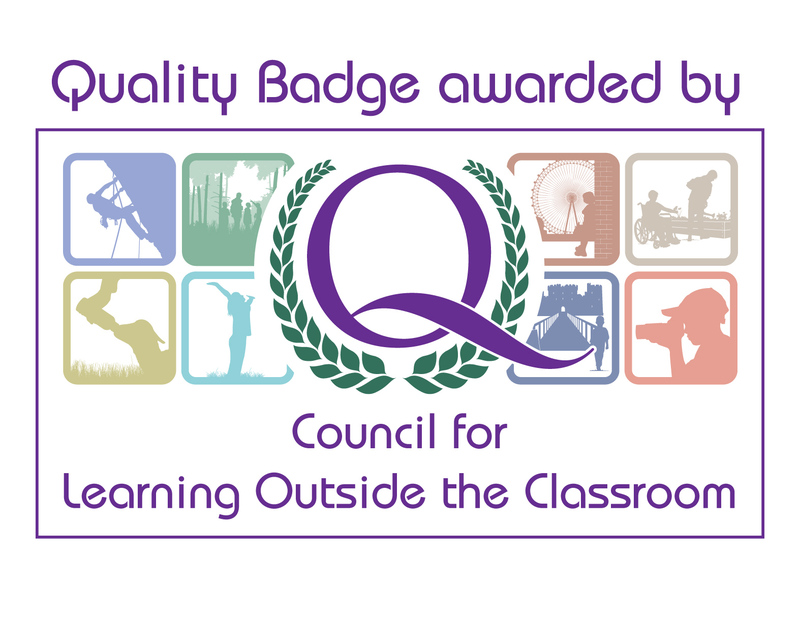 We are delighted to announce we have been awarded the LoTC quality mark. Thank you to Rachel and the team who have worked very hard to make this happen. We always knew we offered quality visits to the farm but now LoTC agree! Yippee! !